The National Transportation Safety Board (NTSB) has sent investigators to California to look into Friday's fatal crash of a Tesla Model X. The federal agency doesn't normally investigate fatal car accidents, but because Tesla has an autopilot feature, it is drawing heightened scrutiny. In a Tweet, the NTSB said it is only investigating the post-crash fire and safety issues involved in the removal of the wreckage. Tesla said it can't confirm whether the vehicle was in autopilot mode at the time of the crash because it hasn't been able to retrieve logs from the car. "We are currently working closely with the authorities to recover the logs from the computer inside the vehicle," Tesla said in a statement. "Once that happens and the logs have been reviewed, we hope to have a better understanding of what happened." The accident occurred when the car smashed into a highway barrier near Mountain View, Calif. Tesla says its records show Tesla owners have driven this same stretch of highway with autopilot on some 85,000 times since the feature was introduced in 2015. The company also said the accident was made worse because a highway safety barrier which is designed to reduce the impact of hitting a concrete lane divider, had either been removed or crushed in a prior accident without being replaced. The full force of the collision was between the vehicle and the concrete barrier. Tesla has stressed on numerous occasions that the autopilot feature on its cars is not autonomous driving technology, but rather is meant to assist drivers. Tesla says drivers should keep both hands on the steering wheel at all times, even when the autopilot is engaged. A Tesla with the autopilot engaged slammed into a tractor-trailer on a Florida highway in 2016, killing the driver. 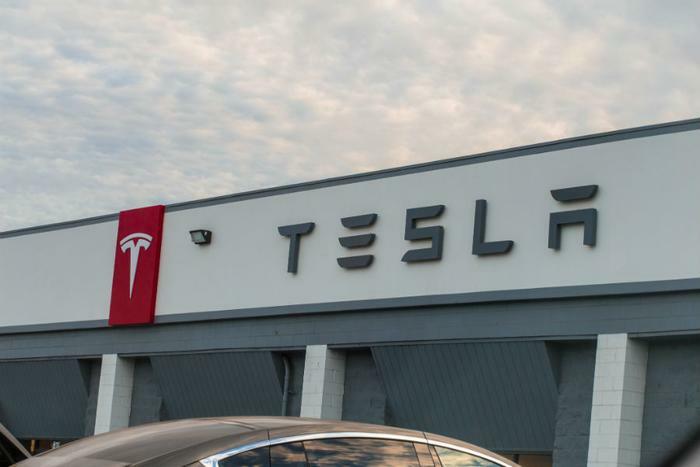 After an investigation, the NTSB found that Tesla was not at fault, saying the driver had ignored the company's warnings to stay in control of the vehicle at all times.